Washington state has provided legalized recreational cannabis since 2014. A new study shows that the use among teens has gone down (maybe surprisingly) in that category. The only exception are teens who are working 11 hours or more per week. 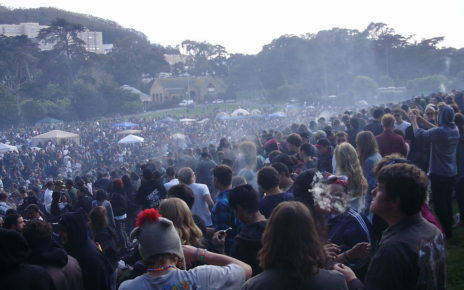 Californian state laws prohibits cannabis smoking wherever smoking is forbidden by state or local laws. Since California has some of the hardest anti-smoking laws, there is no smoking in public parks. 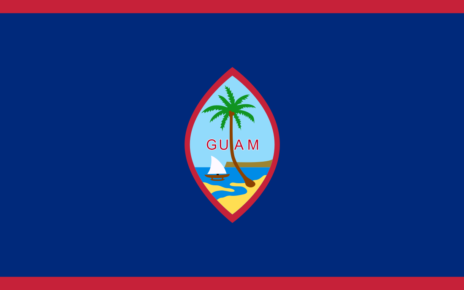 Guam, with a population of approximately 165 000 people, becomes the 2:nd US territory to legalize recreational cannabis. (The first one was Northern Mariana Island) The first female governor of the territory, “Lou” Leon Guerrero (D), on Thursday gave green light to the new law. 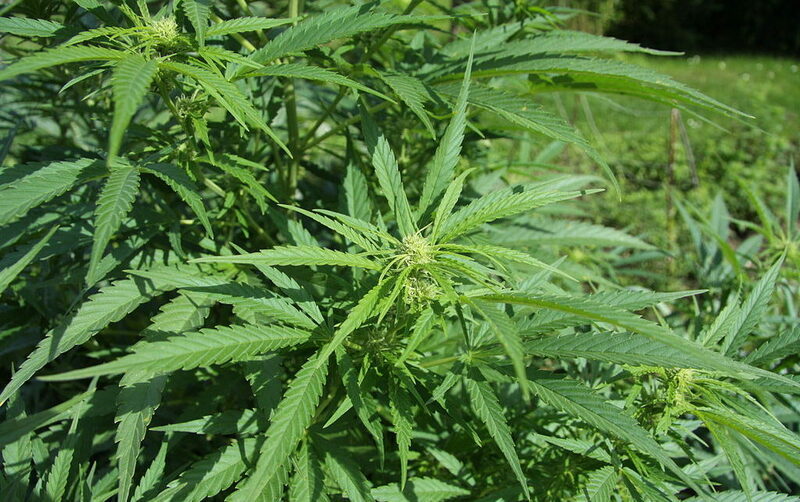 This will make recreational cannabis and home growing legal in Guam.